Home - Mobilitylabs AppsMobilitylabs Apps | Mobile Apps that capture your heart and mind! Build outstanding stuff that we are proud of! We design and build mobile apps for you – a small or medium enterprise, an e-commerce business, an agency or a freelance operator. Mobile is now the primary mode of user interaction and if you are looking to grow, expand and stay relevant in today’s environment, you need to be on mobile devices and more importantly you need to have a sound mobile strategy. Whether you are looking to build a Business-to-Business (B2B) or Business-to-Consumer (B2C) app, we have the expertise to deliver quality mobile or web apps for iOS, Android, Amazon or mobile web. We follow our proven mobile app build strategy that relies the simple yet profound philosophy of “measure twice, cut once”. We gather your requirements and end user stories and work with you to wireframe the UI/UX before setting up a prototype for your approval. After approval, our developers begin coding the app and with each design sprint, we gather your approval before moving to the next sprint. Mobile Apps without games is no fun. 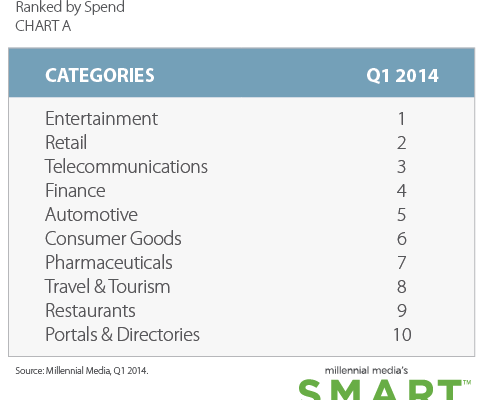 Over 70% of apps in the App Stores are gaming oriented. We released our first game in the middle of 2014 and admittedly entered late into the fray, but we’ve been soaking up the world of gaming with a keen eye. We have major plans to release one game title each month for the remainder of 2014. Statistically, it seems from studies done, the chances of a successful game increases with the number of titles shipped. Angry Birds was Rovio’s 52nd title, so we’ve a lot of catching up to do at least as far as releasing new game titles go! Our philosophy around building mobile apps has been pretty simple: build stuff that as a user we’d use it ourselves daily and do not comprise on quality. Perhaps a short walk down the memory lane might be helpful. Back in 2010, the Apple app store already had over 150K apps. 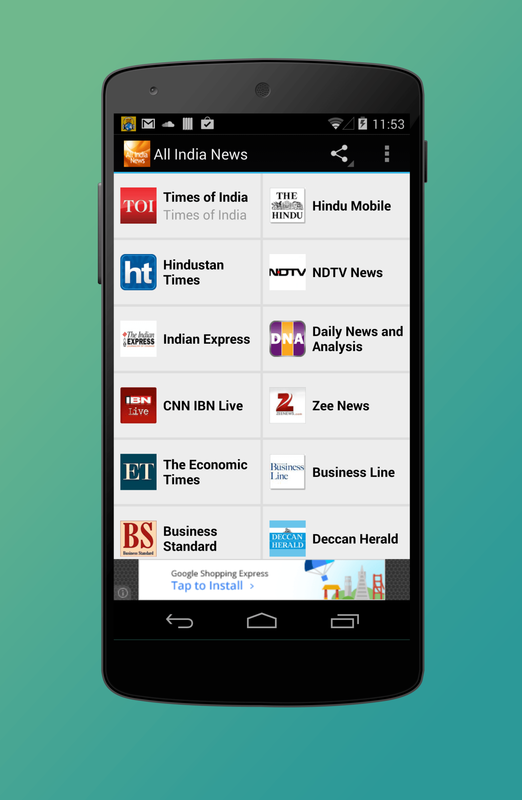 The news category also had a decent number but the quality of apps representing Indian news was sub par. 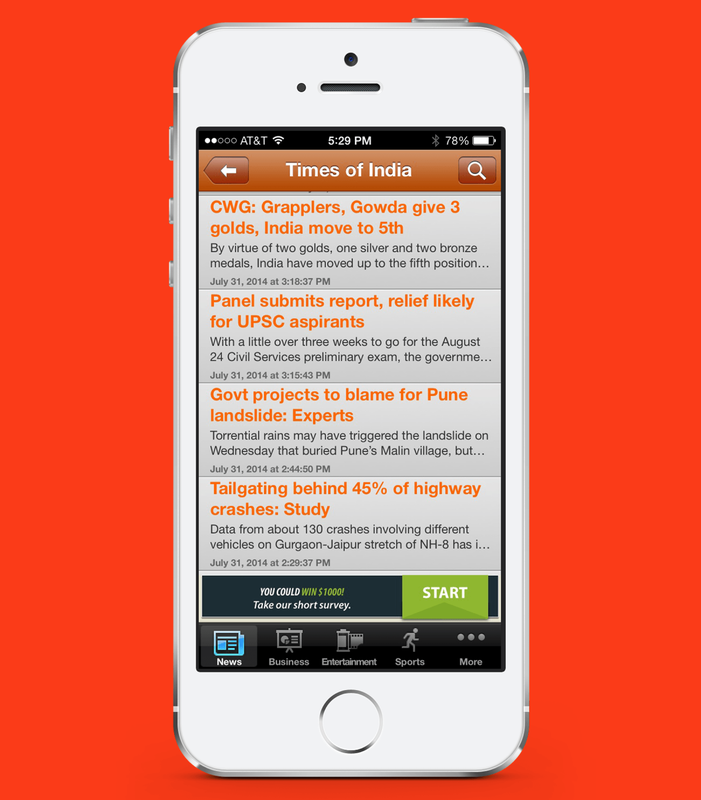 Not finding a single good Indian news app, we decided to launch our own app “All India News”. That marked the beginning of our foray into mobile app development. “All India News” got launched first on the Apple Store and later got released on all the major stores: Google, Windows and Amazon. The App is rated 4.5 out of 5 on Android App Store. Lovely app Keep it simple always.thanks to the developers team. Love it. The best news application. 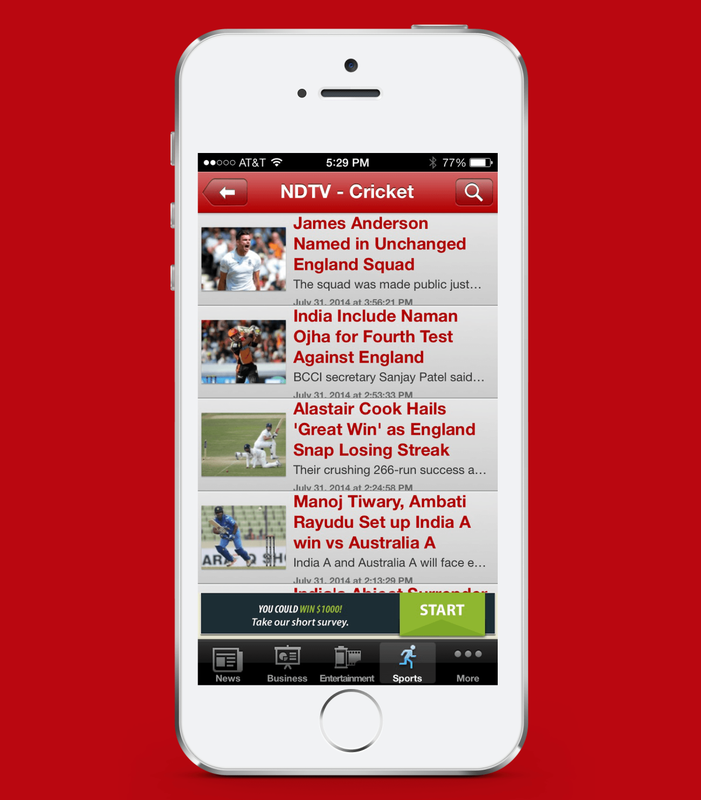 The most comprehensive news app. Beautifully designed app that blends with the inherent beauty of the iPhone. The app shines through with attention to detail – displaying album art (subject to song title being sent by the radio station), adding blur effect to make it a visual delight, and displaying rolling song title, band or singer name at the start of the radio station. Yet at the core, the app never strays a bit from what it’s meant to do – play audio wonderfully. Radio stations load super quickly. 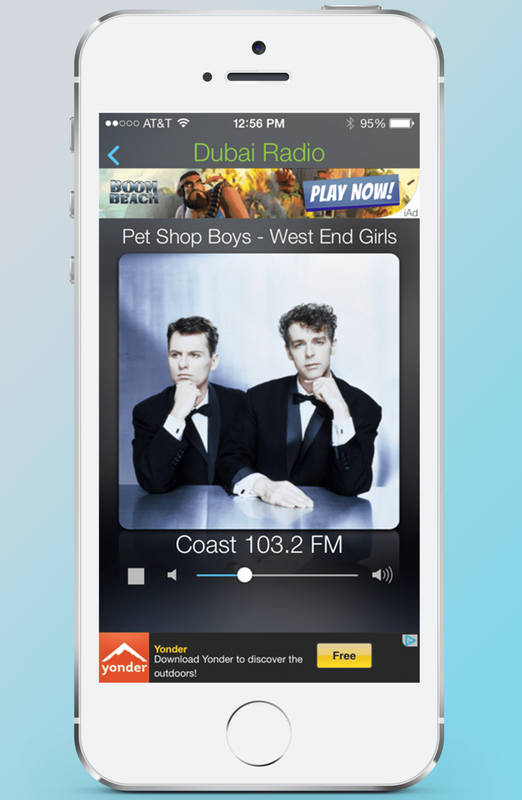 Radio streaming stations are not always reliable which is why we’ve included remote update feature. We don’t need to send a new update to App store each time a radio station doesn’t play. All that’s required of you is to hit the refresh button and viola! you’ve got an updated list. Sweet! 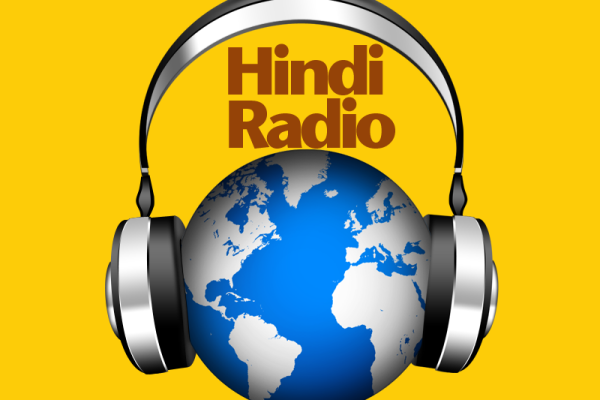 Over 30 live radio channels to keep you entertained at all times of the day. 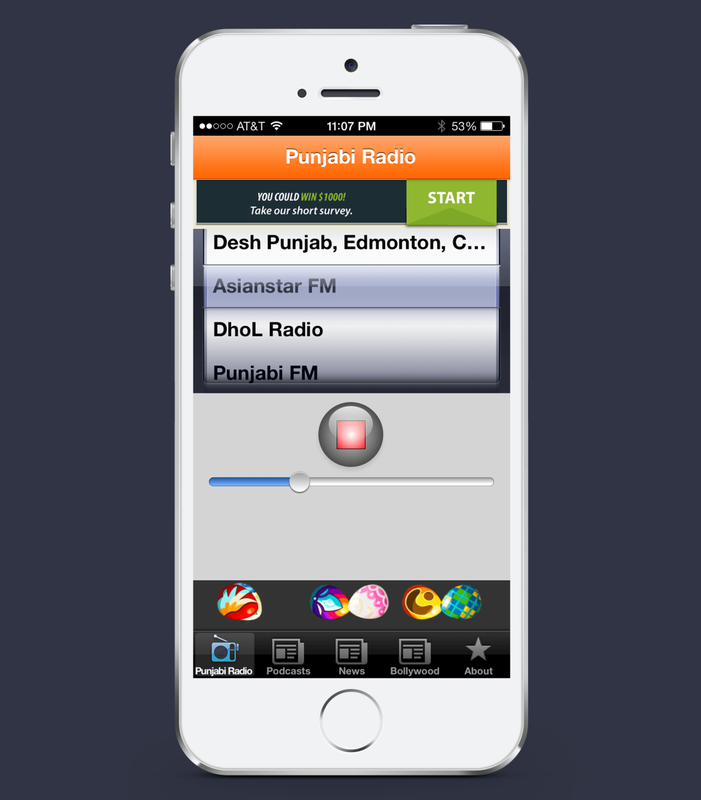 Music, talk shows, gurbani, shabad and kirtans from Punjabi radio stations across the world.. The world of punjabi music is at your fingertips (literally) with this one-stop- app. There’s no more hunting around to hear the music of your choice. What’s the wait, when it’s free to download. 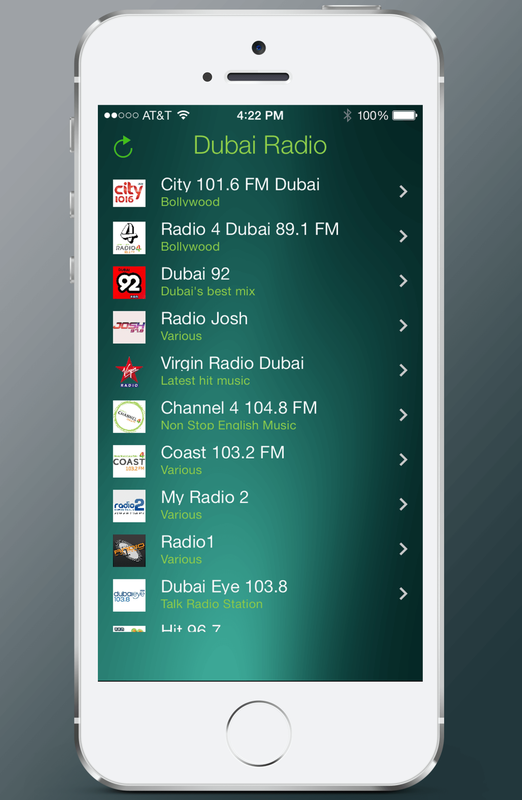 Simply hit the fast-forward button to move to the next radio station, it’s that simple! 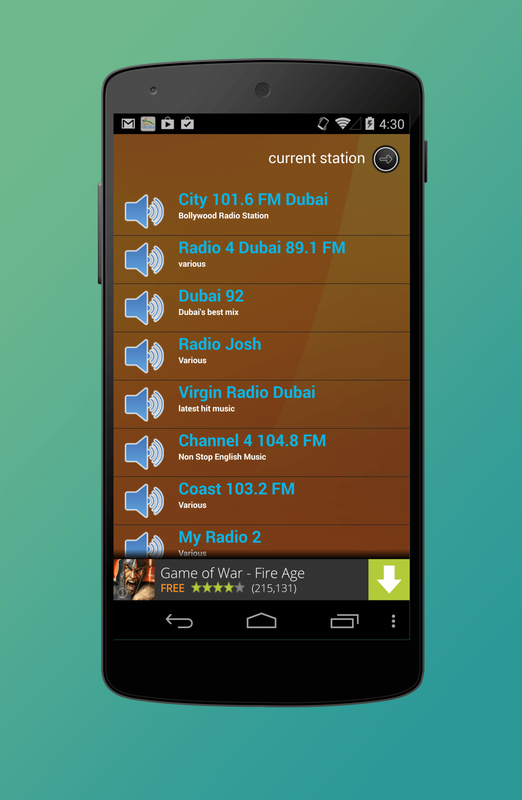 Want to see all the radio stations in a list, go to menu button on your Android device and press Stations. What an awesome app. I am connected to my Punjabi roots all of the time especially during my workouts. 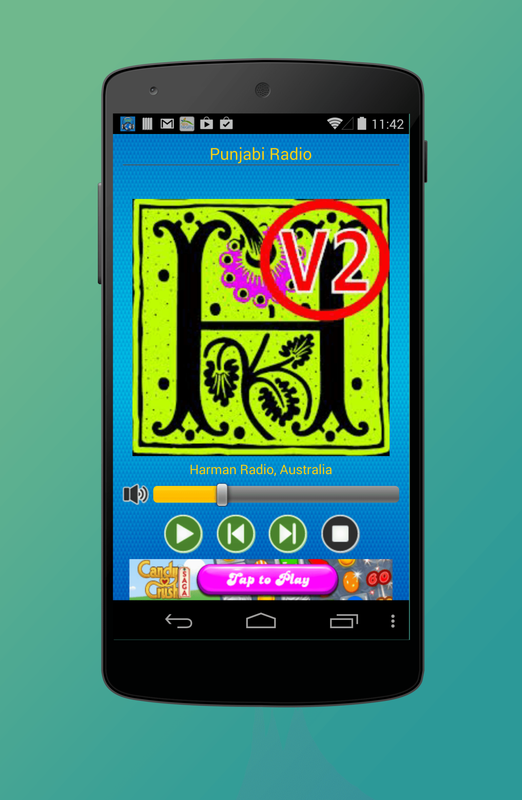 I love the quality and easy connection to Punjabi radio channels from around the globe. 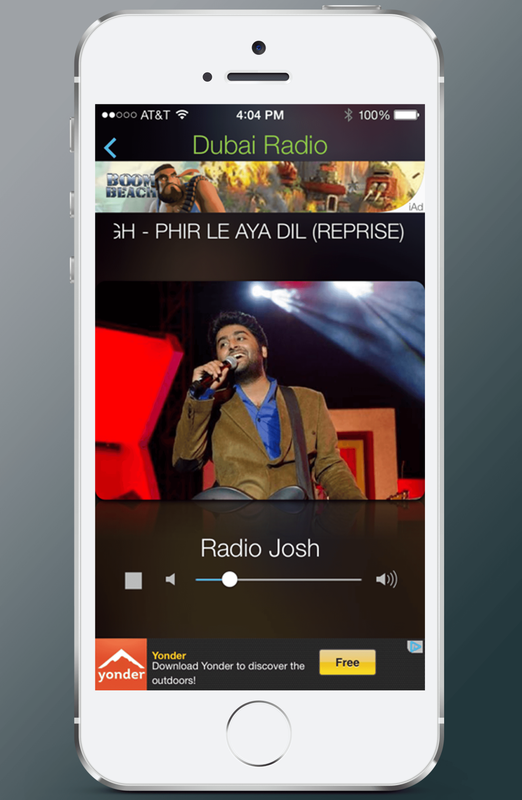 Similar to Hindi Radio, the Tamil radio app follows the same pattern in terms of design simplicity and utility. 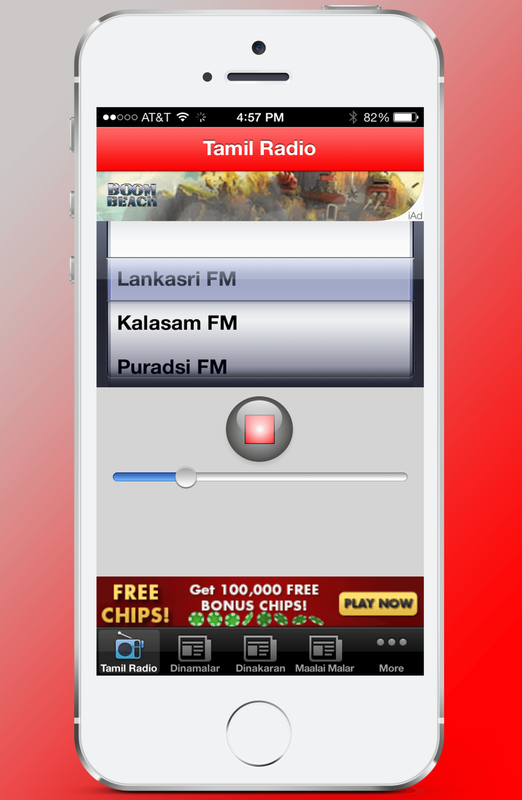 Over 30 streaming Tamil radio stations from around the world brought together in this app. Over 370 ratings on the Apple App Store and counting. A wonderful mix of stations and the quality of sound is exceptional!! Kudos to those who made it happen!! 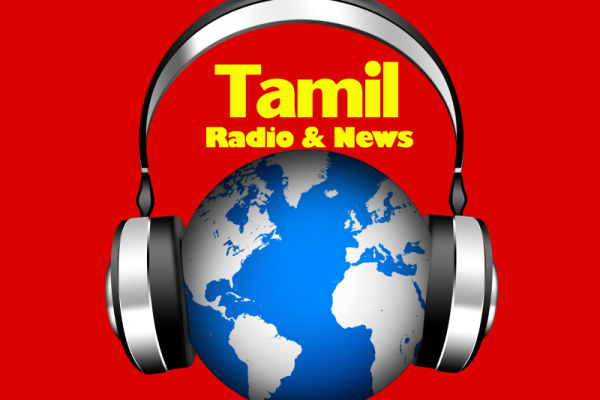 Is simply super with multiple channels the sound quality is good and it is wonderful listening to Lankan Tamil thank you. You feel like as if you are in India. It’s very nice app can hear to all type of songs Old and new. 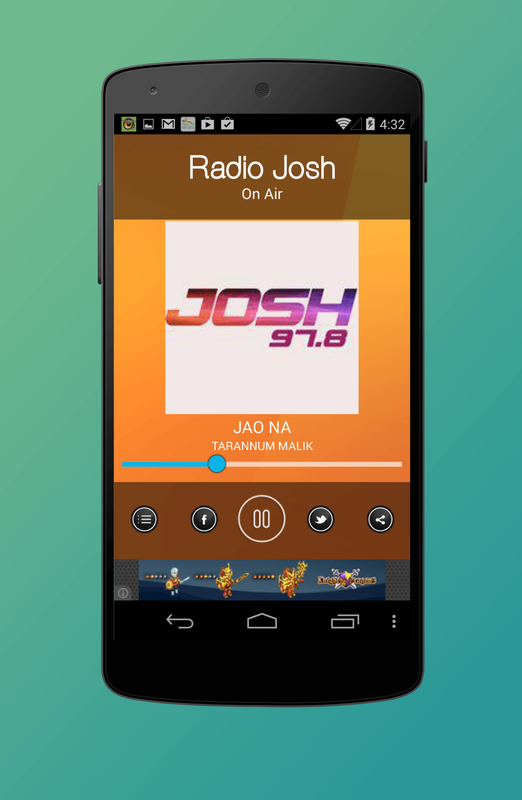 On android, radio stations are displayed as a list. Select the radio station to play and you can advance to the next radio station by hitting the fast forward button. 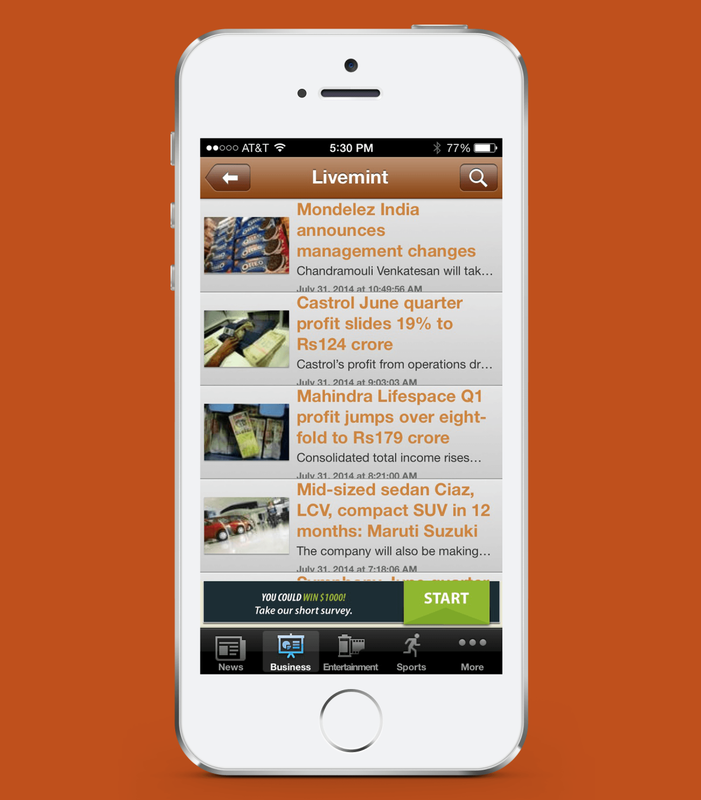 The best news application The most comprehensive news app. Developed SMB App for a Napa Valley Small Business! Crossed 1MM Downloads on Google Play Store! 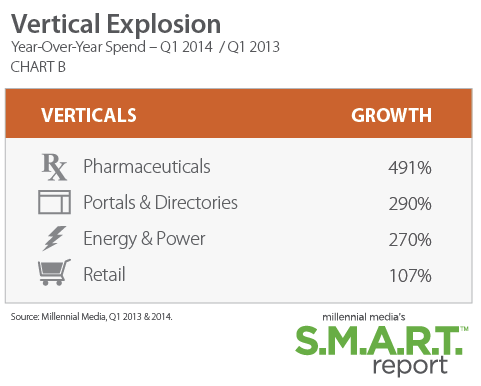 Milestone – Crossed 1MM Downloads! Published our first game app! Continuing to launch additional entertainment apps and game titles on App Stores. 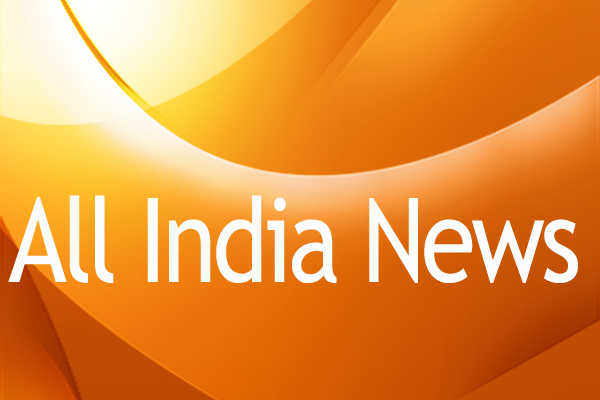 Launched “All India News” app on Windows Play Store! 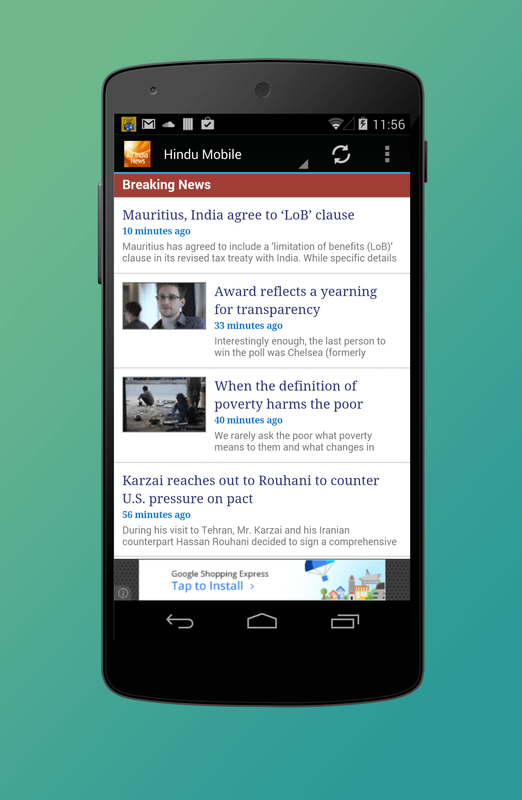 Launched our first app “All India News” on Windows Play Store. Launched several additional apps on both Google and Apple App stores. Launched app on Amazon Play Store! 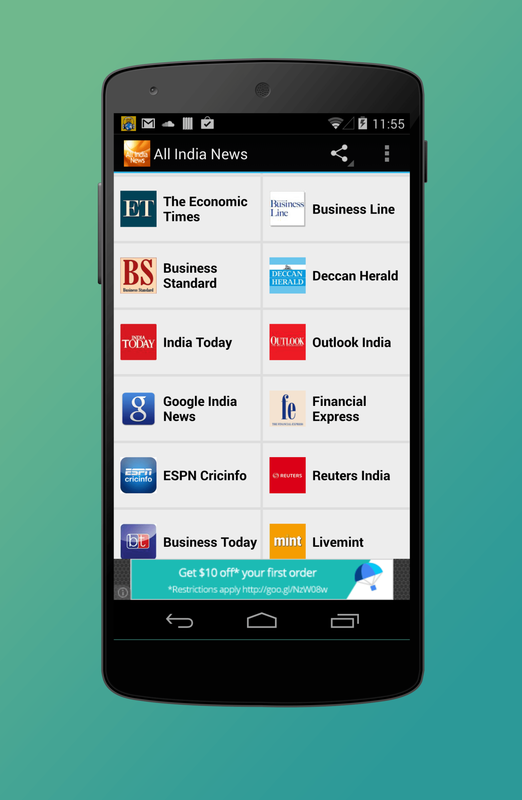 Launched “All India News” app on Amazon Play Store. 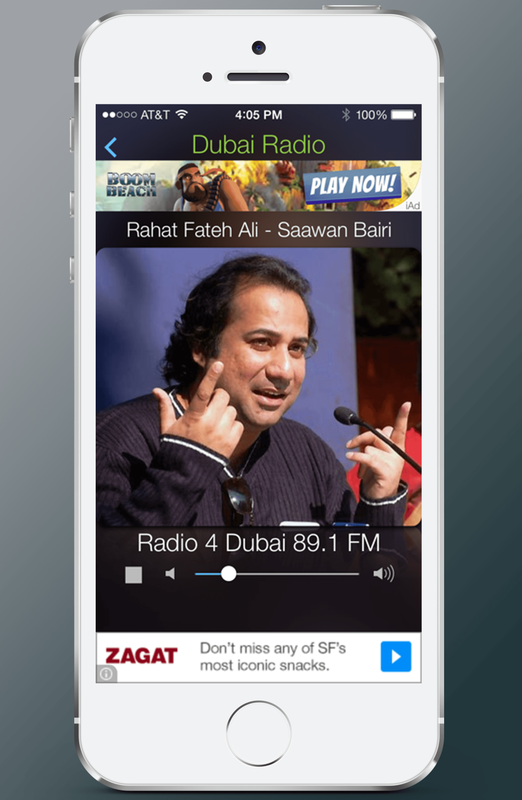 Launched “Malayalam Radio & News” app on Apple Store. 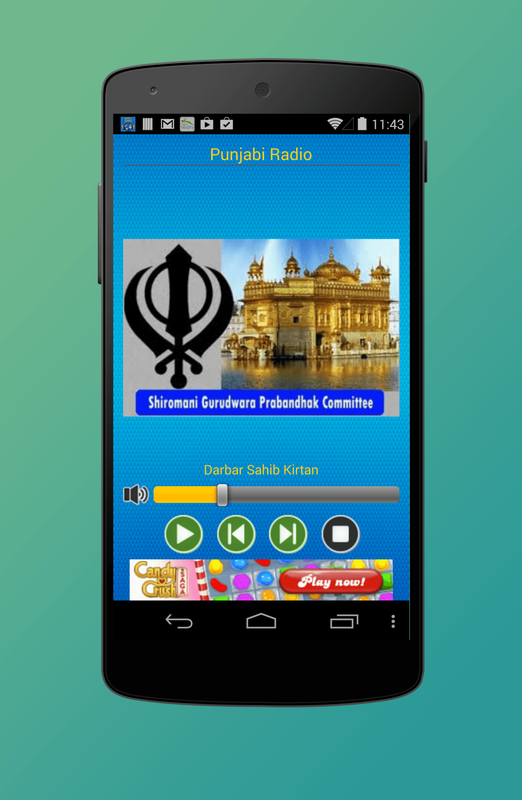 Launched “Punjabi Radio” app on Google Play Store. 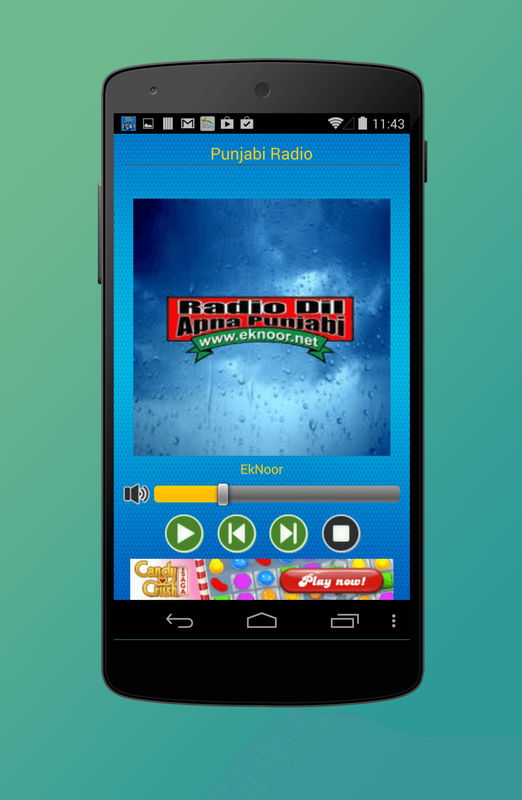 Launched “Malayalam Radio” app on Google Play Store. Launched our first Android app! 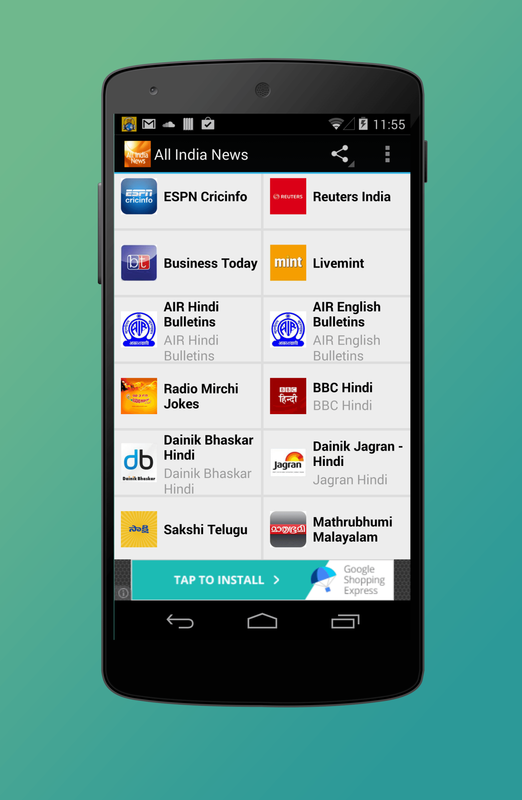 Launched “All India News” app on Google Play Store. Launched “Bollywood News” app on Google Play Store. 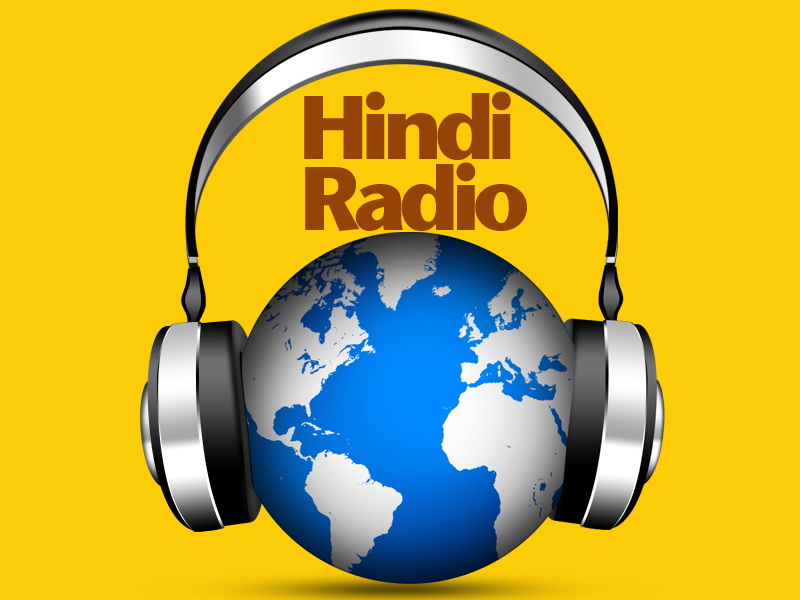 Released “Hindi Radio & News” app on Apple Store. 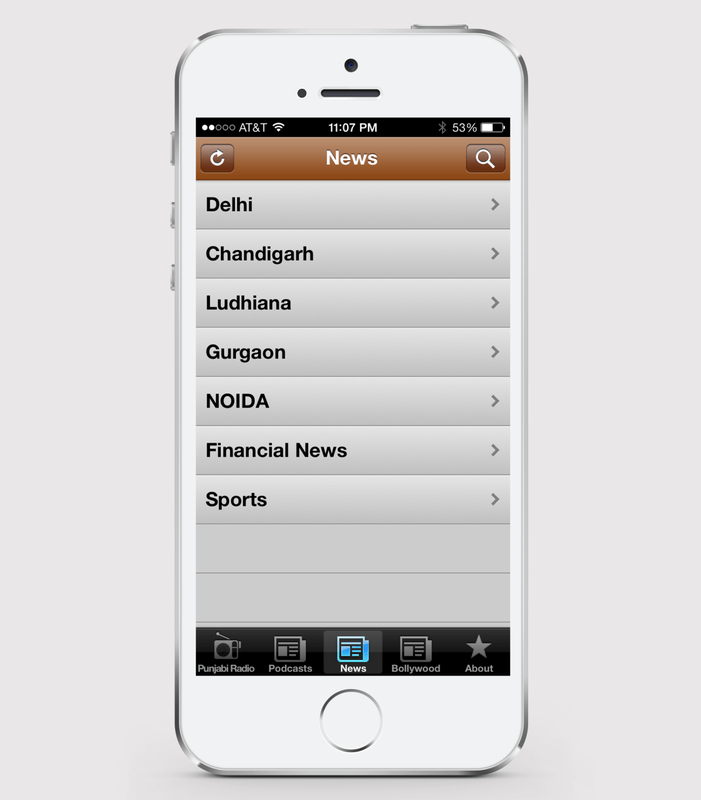 Launched our first newsreader app “All India News” in 2010 on Apple Store. 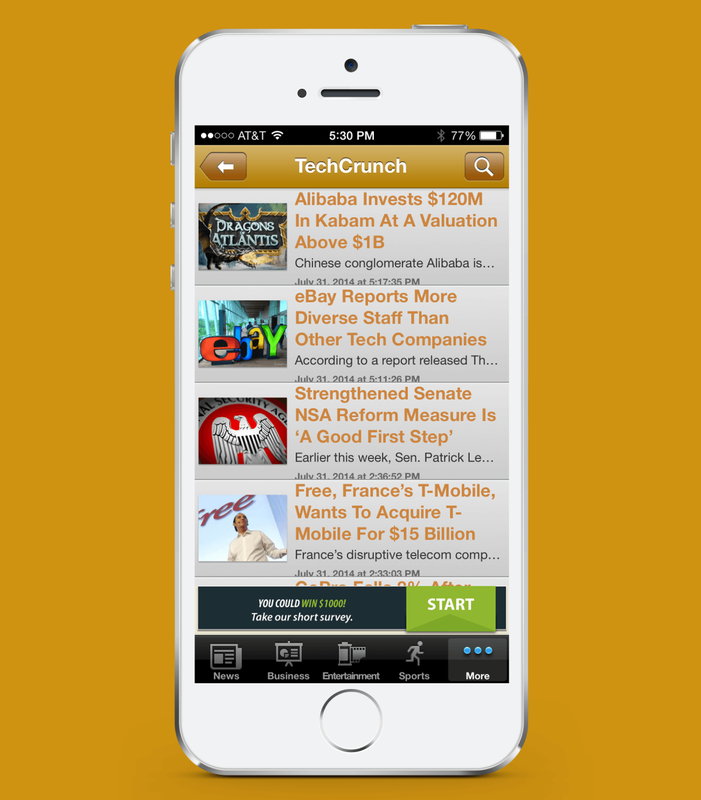 Offered clean, uncluttered and full-text news reading experience. Awesome new app I tried new hunt.. But this app crosses all bars of expectation.. All news in one aap.. Very light and user friendly .. Must have app.. Cheers developers. Never a day passes by without reading Bharat updates!! This is the very best selection of gurbani I love it.